Drop offs when you want! We take your time serious, check in for a drop off time or diagnostics. All drop off estimates are free and flexible according to materials and scheduling. Why should you go to M2? Your information is secure and used for approval process only. We only work with the best materials and technology available and provide a 1 year guarantee on all labor. We never compromise quality for time and give our clients realistic schedules that accommodate their lives. We strive for honest customer service, so repairs are only paid in full when the finished work is to your complete satisfaction. We have assemble the best team of technicians in the metroplex. With over 50 years of combined experience we will take on the most complex projects. 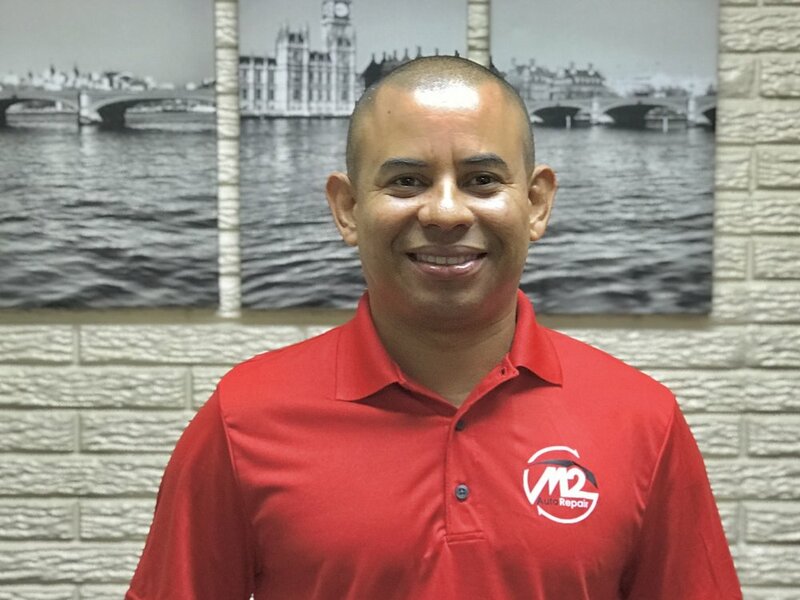 Welcome to M2 Auto Repair & Sales, where you will find friendly, helpful technicians and high-quality repair and maintenance work at our state-of-the-art Dallas auto repair center. Here, we specialize in working with cars, trucks and commercial vehicles — both domestic and imported. From traditional forms of maintenance, like oil changes, brake jobs and inspections to complex repairs on engines and transmissions, there is no job too big or small for our team of dedicated technicians. We deliver the same outstanding service regardless of what brings you in! Trained, experienced technicians: Our team boasts over 50 years of combined experienced in this industry. We put this knowledge and experience to work on your vehicle, making sure that the problems are diagnosed effectively and that we administer long-lasting repairs (protected by an extensive warranty). Cutting-edge diagnostic equipment: As technology advances, so, too, does the equipment available to technicians. 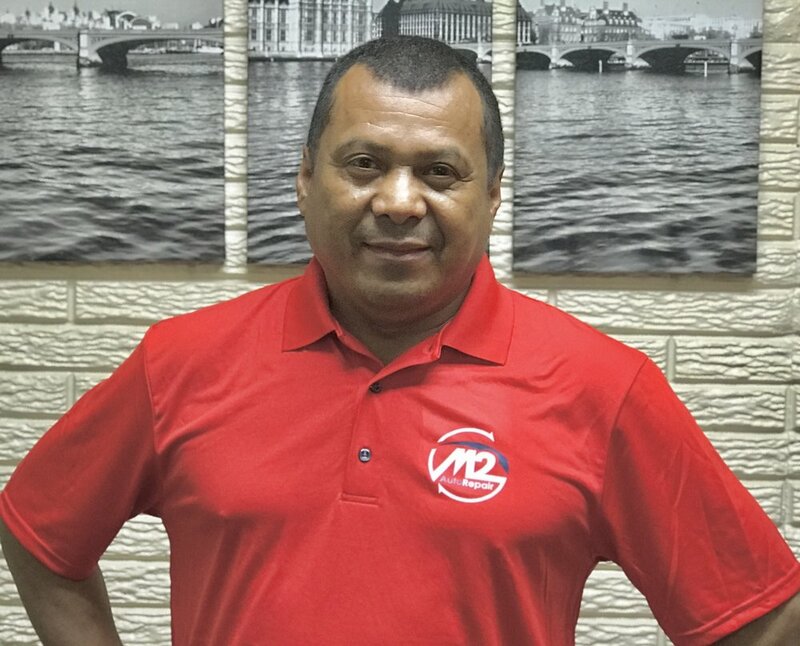 At M2 Auto Repair & Sales, we have equipped our 20,000 square-foot auto repair center in Dallas TX with innovative diagnostic equipment and software so that we are able to identify the problem immediately. We don’t use trial-and-error or guess work – we get to the heart of the problem! Quality work at affordable prices: Why leave yourself at the mercy of the dealership and their inflated prices when you can get the same great, quality work at our Dallas auto repair center? We know that car repairs can be a drain on your budget — we take pride in saving our clients money through affordable pricing and protecting their investment with our warranty options. As one of the leading Dallas car repair shops, we want to reduce the stress and inconvenience that comes with a disabled vehicle. That means we offer flexible drop-off and scheduling options. We even boast a spacious waiting room with a work station and WiFi, so you can get some work done while you wait for your vehicle. We want to thank you for considering the Metroplex’s leading Dallas auto repair center. Bring your car, truck or fleet of commercial vehicles to us and we’ll make sure to take care of you.